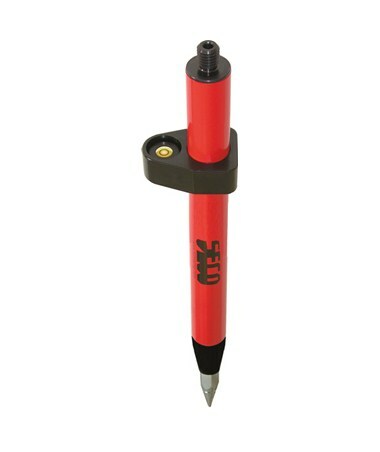 The Seco 1-Foot Mini Stakeout Pole 5010-00-RED features a red pole that stands 1.28 feet tall. This stakeout pole has one section made of wear-resistant carbon fiber with a 5/8 x 11-inch top thread and metal tip. 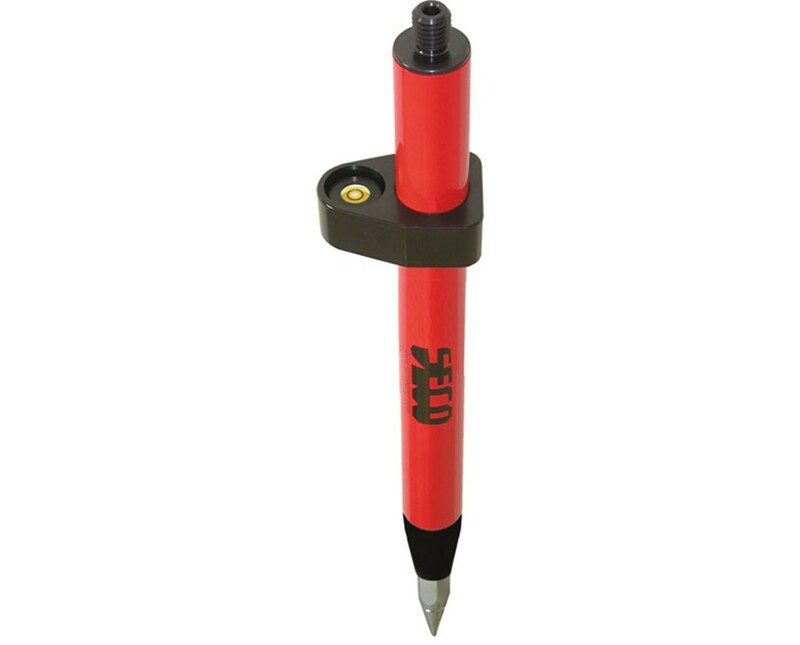 It weighs just 1.50 pounds and also has a convenient built-in level vial for quick and accurate leveling during surveying jobs.